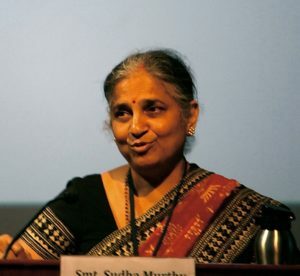 Sudha Murthy is a philanthropist and an eminent writer. Read on to know more about Sudha Murthy’s career, early life and awards she won. Infosys Foundation is one of the first well known corporate NGOs in India.